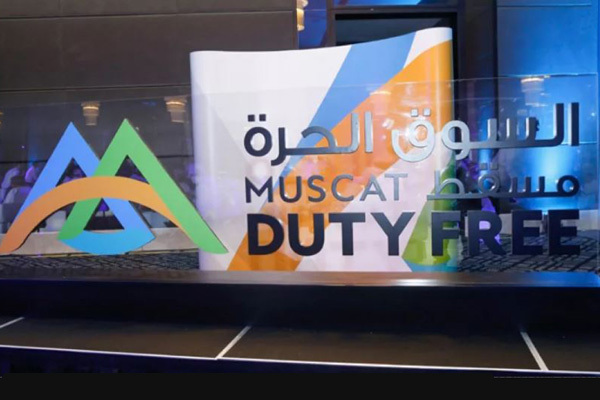 A total of 100 new brands will be added to Muscat Duty Free's retail outlets when it opens at the new Muscat International Airport terminal, said a report. Popular names including Michael Kors, Burberry, Hugo Boss, Urban Decay, Hermès, Jo Malone, Glamglow, Valrhona and many more will become a part of the new terminal's shopping area when it opens later this month, said a report in Times of Oman. The expansion is part of the duty free's new identity, which was unveiled at an event last week at the Kempinski Hotel Muscat. The new logo, launched after 15 years, highlights Oman’s characteristics, including its varied topography, vegetation, climate and genuinely friendly people, the report said. Muscat Duty Free has been catering to millions of travellers over the past 15 years, achieving significant growth in business volume, whilst surpassing the expectations of stakeholders. It is now also fully geared towards providing an even more exciting shopping experience at the new Muscat International Airport, the report said. "The duty free at the new Muscat airport has been designed with 18 outlets spread across approximately 6,500 square meters, an increase of 182 per cent, thus allowing a further opportunity to expand the product offering,” said Muscat Duty Free general manager Martin Mullen.